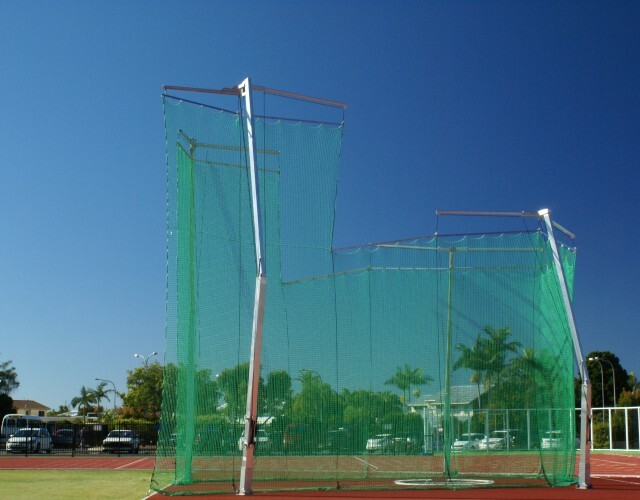 Queensland State Government’s desire was to upgrade the existing elite performance synthetic track for use during the 2018 Commonwealth Games and beyond. Polytan Asia Pacific led the field construction of the athletics track and field project. 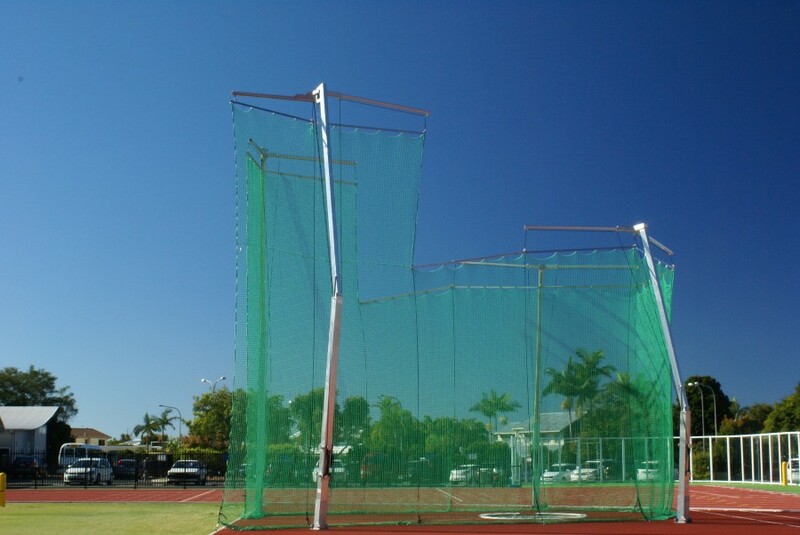 Play Hard Sports provided the IAAF certified Thor 10 Hammer Discus cage to compliment the high-value project. From 4 – 15 April 2018 the Gold Coast will welcome 6500 athletes and team officials from 71 nations and territories and visitors from all over the world, to compete and enjoy the biggest event Australia will host in more than a decade. The Gold Coast Sports Super Centre is the official Gold Coast Commonwealth Games training facility for athletics, hockey, and beach volleyball. The Sports Super Centre was opened to the public on Monday, May 30, 2016.